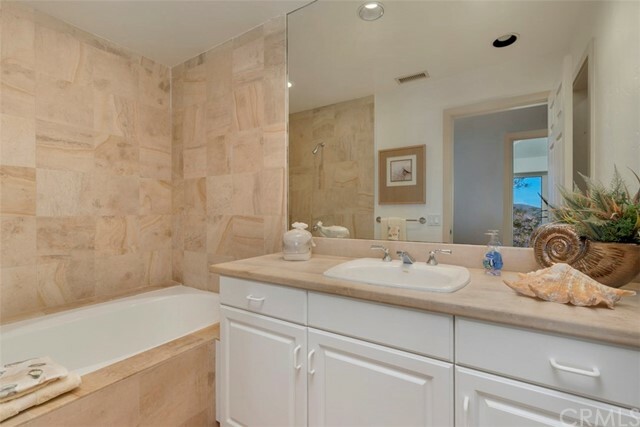 3 beds | 3.00 baths | 2,754 SQ.FT. 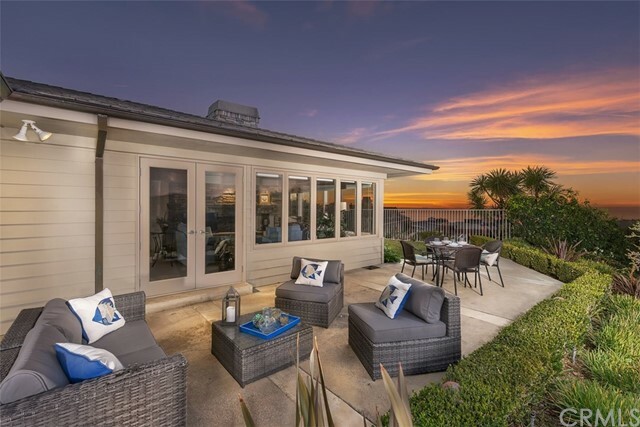 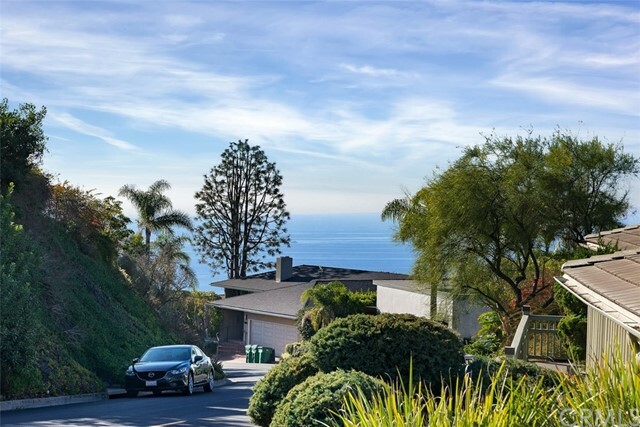 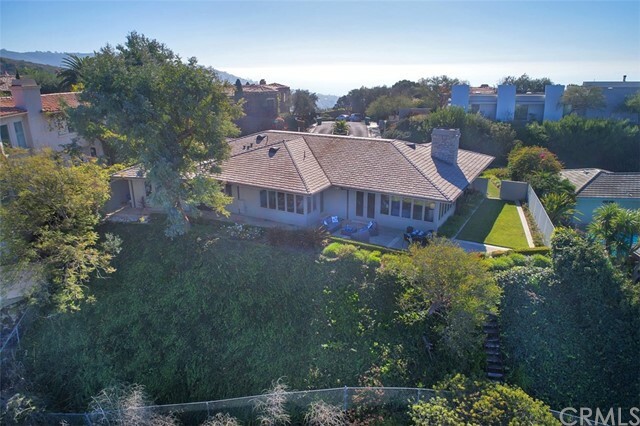 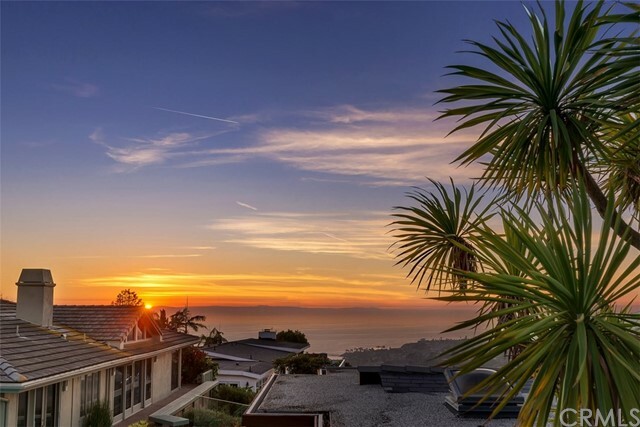 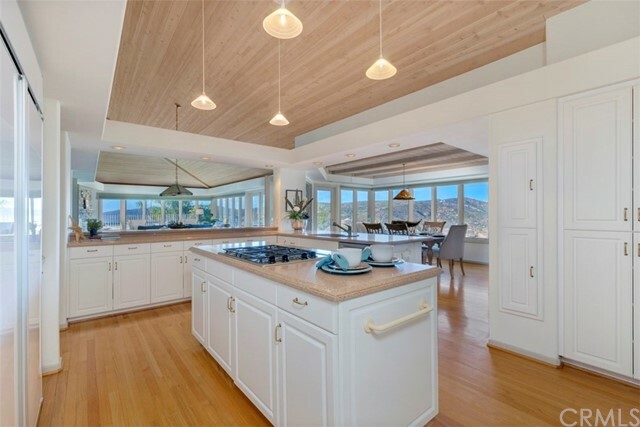 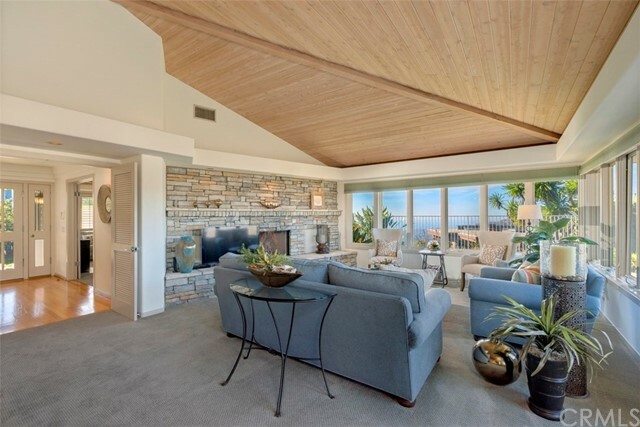 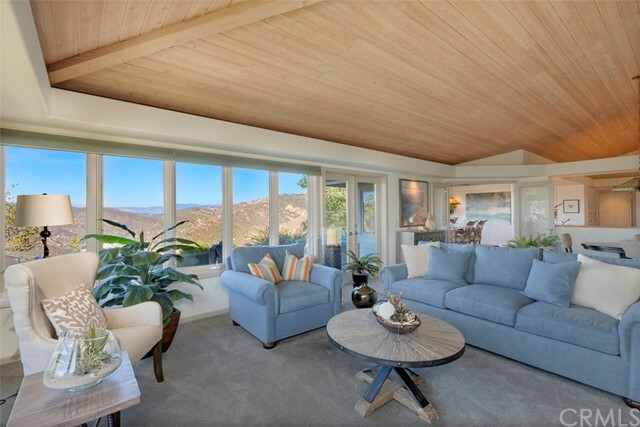 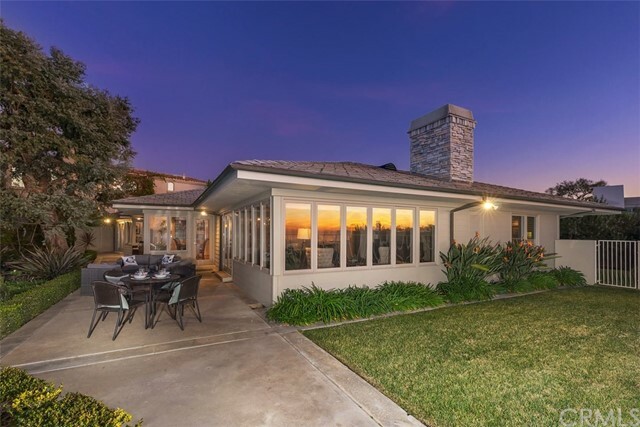 Welcoming captivating 270-degree panoramic views of the Pacific Ocean, Catalina Island, Laguna Canyon and shimmering city lights, this custom home in Laguna Beach is ready for move-in. 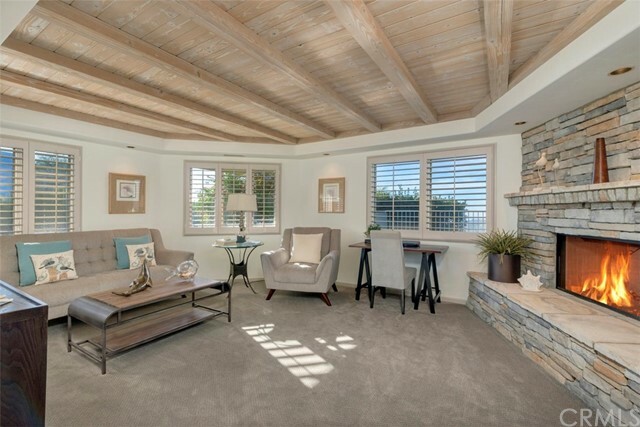 Showcasing today’s preferred style and appointments in an open 1-level floorplan of approx. 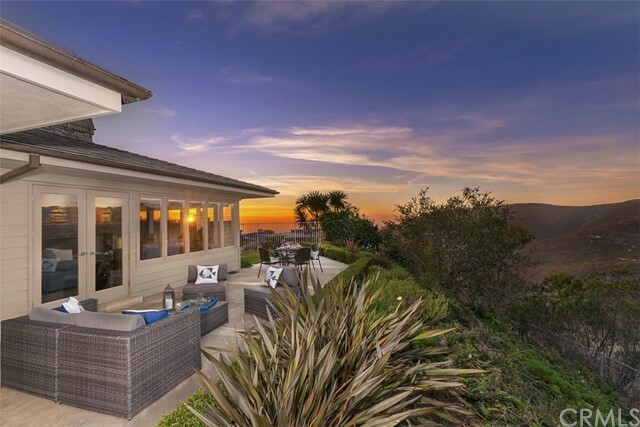 2,788 sq ft, the casually elegant residence frames dramatic views through an abundance of large window expanses and French doors. 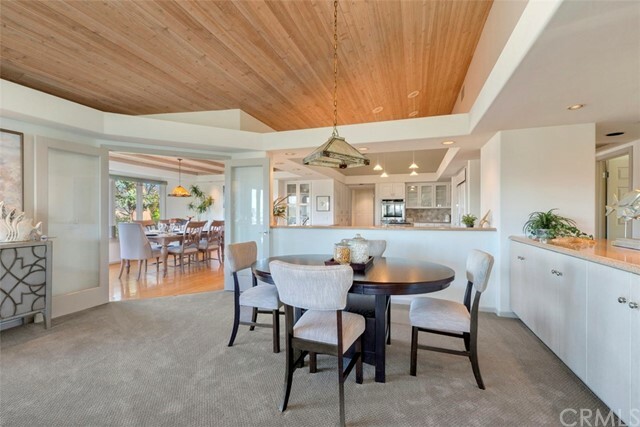 Vaulted wood ceilings crown distinctive living areas, including a living room with stacked-stone fireplace and hearth, an extra-spacious dining room, and a versatile den/home office/4th bedroom with corner fireplace and built-in cabinets. 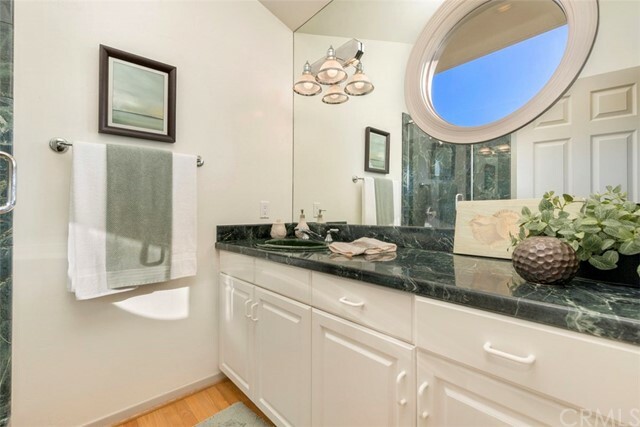 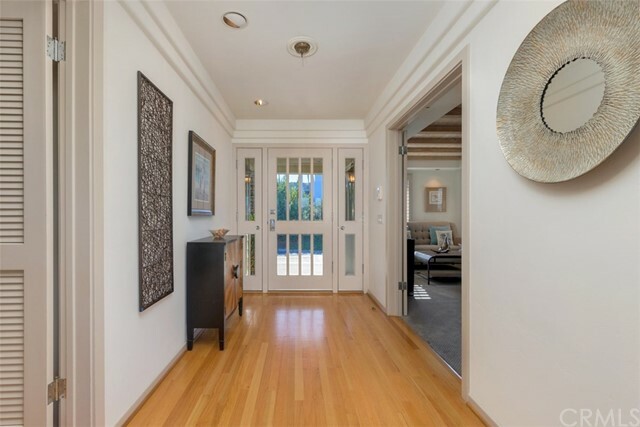 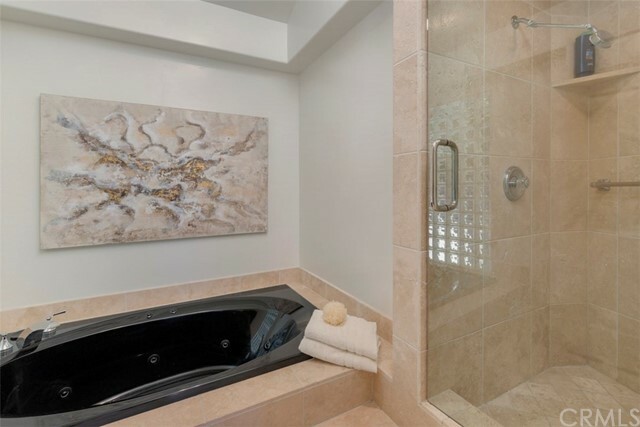 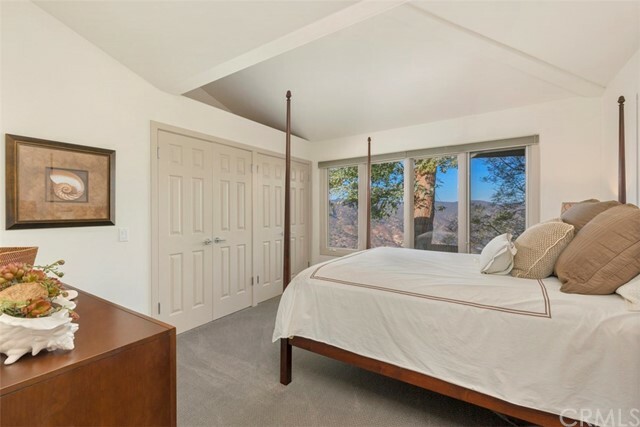 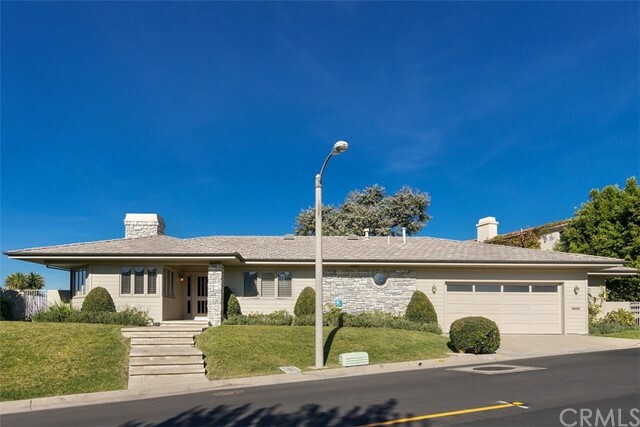 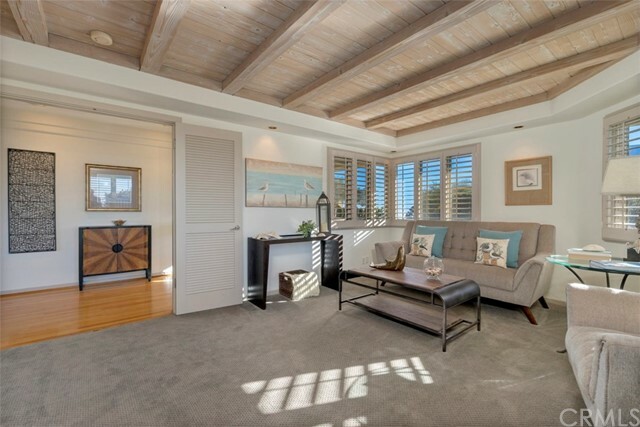 Three bedrooms and three baths generously accommodate residents and guests, with the master suite revealing patio access, a sitting area, dual vanities, sunken jetted tub and stone shower. 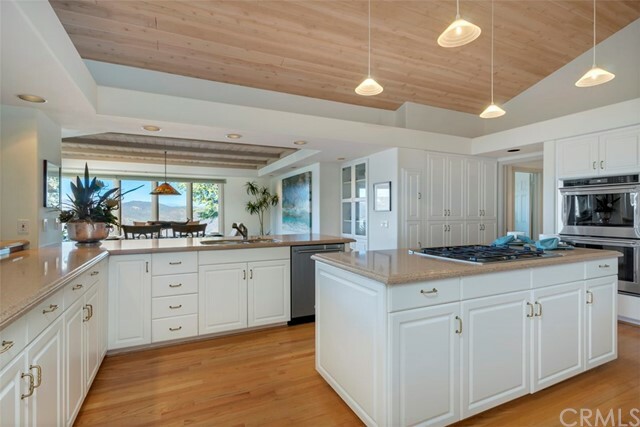 A soaring ceiling adds an extra sense of style to a gorgeous kitchen with granite countertops, white cabinetry, pendant lighting, pantry, island, Sub-Zero refrigerator and new stainless steel appliances. 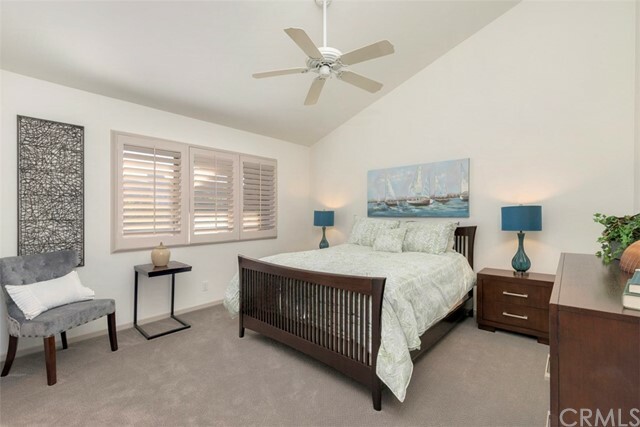 Every detail is carefully tended to, including light oak wood flooring, new designer carpeting, fresh interior and exterior paint, window casings and plantation shutters. 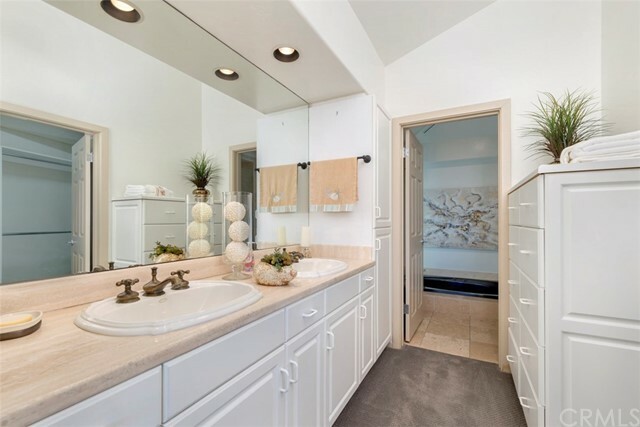 An oversized 2-car garage offers built-ins and extra storage, and an interior laundry room features cabinets and a washer and dryer set. 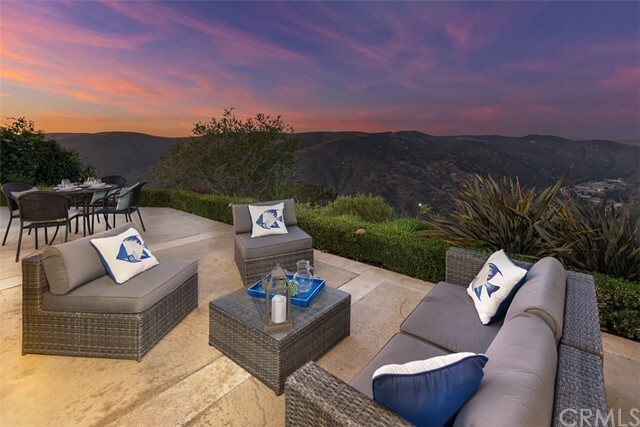 Inviting patios, lawns and beautiful low-maintenance landscaping embellishes a homesite of nearly 10,000 sq ft that is positioned to maximize views.